Beijing: China will handle more "squarely" issues like Doklam and not adopt the past approach of trying to shelve differences, a Chinese expert said on Wednesday.The expert with China's leading think tank also said that Beijing will not compromise on the issues safeguarding sovereignty, territorial integrity and core interests. "When safeguarding sovereignty, territorial integrity and core interests, we will always be assertive and strong because there is no room for compromise on these issues," said Yuan Peng, Vice President at the China Institutes for Contemporary International Relations. Asked if he meant that China will deal strongly on issues like Dokalm, Yuan said: "It will depend really on what kind of crisis it is. It will depend on the situation. "In the past, we thought we would shelve differences. Now, we will face them squarely. "Because even if we agree to shelve differences, the other party might not agree to do so. So we now face these problems head on, and safeguard our legitimate interests. But we will do this in an incremental way." India and China were locked in a two-month military stand-off at Doklam in the Sikkim section of their border. The crises ended in August, with both sides retreating from the point of the face-off.Yuan was talking to journalists on China's foreign policy in the next five years. "Indeed, as far as protecting our interests on sovereignty and ensuring a stable and peaceful periphery are concerned, it is not so easy to strike a balance. No country will seek a peaceful external environment at the cost of its own interests. "President Xi talked about peaceful development and also that we will never allow actions that hurt China's interests," Yuan added. He said China did not want conflict with India but will defend its territory strongly if the need arose. "This relationship is as important as other major country relations such as China and Russia. It is not something that China and India want to see. Both are rapidly emerging countries and partners within BRICS. We want to see the rise of the two countries like brothers. "The last thing we want to see is a full-blown conflict. 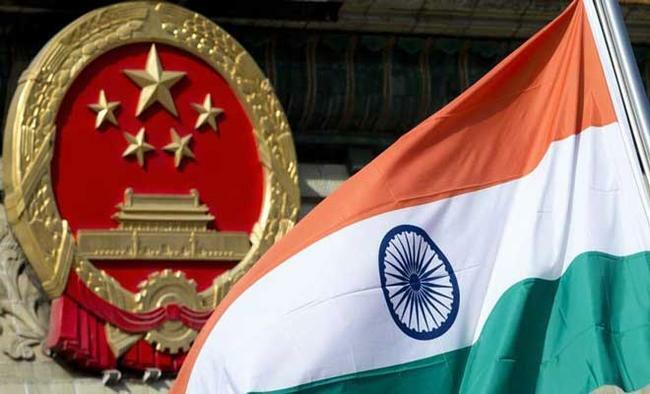 Both sides should learn the lesson that we don't need to fight and that we should take Sino-Indian relations on a strategic high, like the China-Russia relationship. "These issues should be handled in a proper way rather than letting them hijack bilateral relationship. We need more comprehensive mechanisms and dialogue," he added.